The world of work is constantly changing. New technologies are re-forging the economic landscape and graduates need to stay ahead of the curve. It is estimated that 850,000 UK public sector jobs and up to 30% of all UK jobs could be automated by 2030. There is every chance that technology will replace every job it destroys, but this is no guarantee of job security in a hyper-competitive labour market. Here, University of Warwick History undergraduate Aidan Lynch, highlights the value of technology skills for students from any degree discipline and suggests how these skills can be demonstrated. 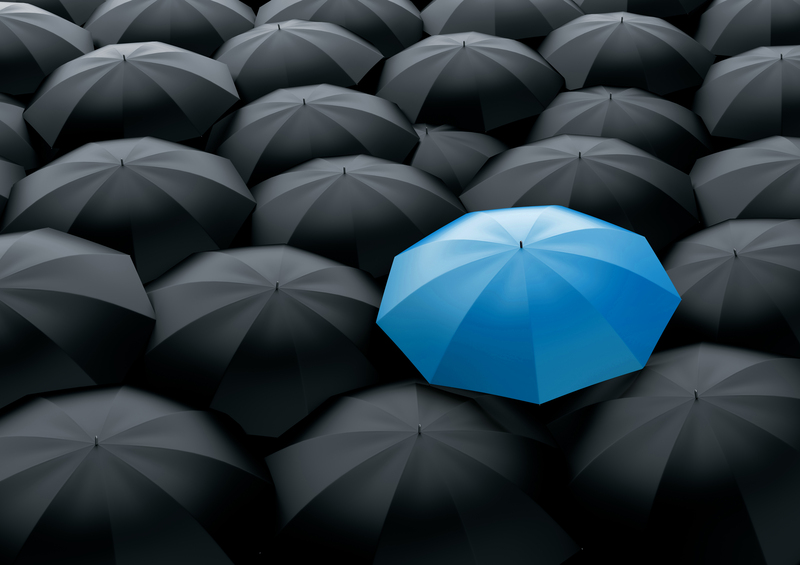 In such a competitive environment, it is extremely important to stand out from the crowd. If substantial numbers of jobs do get automated, then the most skilled and talented employees will be the ones that receive re-training or get re-hired. History graduates have a plethora of soft skills to draw upon, particularly the ability to research, analyse, summarise, and communicate effectively. 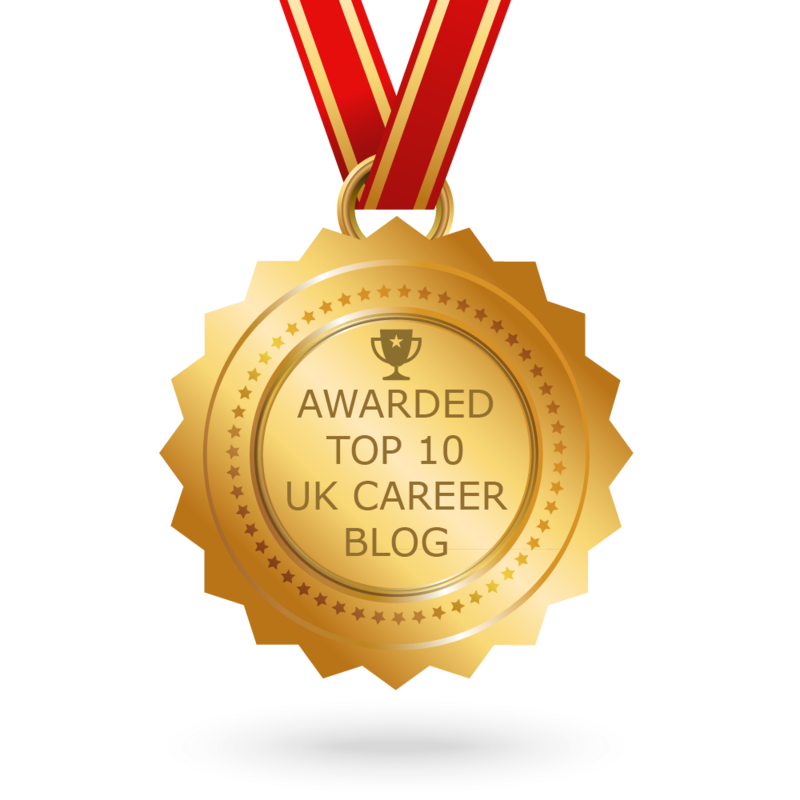 Employers value these employability skills and data from the Daily Telegraph’s University Course Finder shows that in 2017, History was the 12th most employable degree in the UK. But in a changing economy, soft skills are not enough on their own. Employers are increasingly valuing hard technological skills that really make a candidate stand out from the pack. History graduates are now at risk of being left behind if they fail to evolve to workplace requirements. To solve this skills deficit, graduates need to prove to employers that they can adapt to the working world and that they have the technological skills to do so. Surveys continually demonstrate that employers think that there is a skills gaps in the knowledge graduates have of ICT and other technical areas. The solution here is simple…plug that knowledge gap with ICT skills or qualifications. This isn’t to scare arts graduates; the IT skills employers look for don’t require a degree in computer science, an intricate knowledge of all things computer related or an understanding of different programming languages. Instead, employers expect everyday skills like an understanding of Microsoft Excel, an application with more potential than many people realise. a) Attempt to summarise the numerical data by hand, with the assorted risk of human error that comes with it or b) Use a Pivot Table in Microsoft Excel that takes the data and summarises it all for you. Essentially a very-powerful calculator, the speed and simplicity of Microsoft Excel allows the user to automate potentially complex tasks. By taking minutes to do a task that would have taken hours, you can use it to dazzle your employers. To learn these skills is not rocket-science. The University of Warwick itself offers a certification in the Microsoft Office Application of your choice and Excel . After three months, a student will have concrete proof that they can work with technology, adapt to changing work environments and look to new methods to solve problems. To really impress an employer, a job-seeker should link these skills to the job in question. For example, asked in an interview when a candidate has overcome an obstacle, the interviewee could say that they utilised Excel to create a database that summarised information or used a formula to automate lengthy calculations. Similarly, a job application that requests ICT skills can easily be met. Here, proof of IT skills is worth more to employers than mere claims of proficiency. In the race for that all important graduate job, IT skills arguably now reign supreme. The story is also the same abroad, as 91% of US hiring managers now consider certification a criterion for hiring. In all areas of the working-world, IT skills are a great way to stand out as a qualified candidate. Even when a job specification does not specify IT skills as a requirement, emphasising your technical ability can make an impact and get your CV placed on the top of the pile. As the economy, both in the UK and abroad, continues to evolve, graduates with a wide-range of skills are going to be more valuable than ever. Graduates from Arts backgrounds like History can stand out by showing off and linking their IT skills to the jobs they apply for. 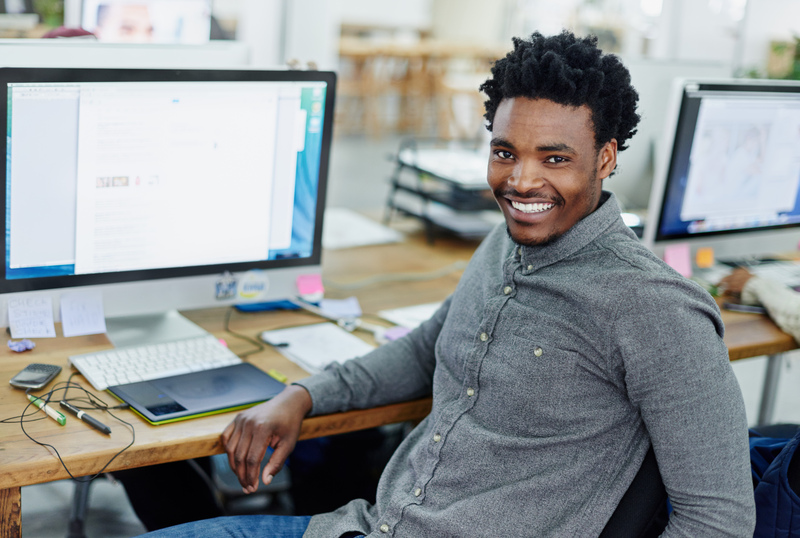 The majority of gradates will be highlighting the same core skills and competencies as you (communication, organisation and teamwork for example) but a simple course or certification in Microsoft Excel may enable you to gain an edge. Instead, stand out and prove that you have the IT skills to succeed in the modern workforce. Tags: Employability, Job market. Bookmark the permalink. 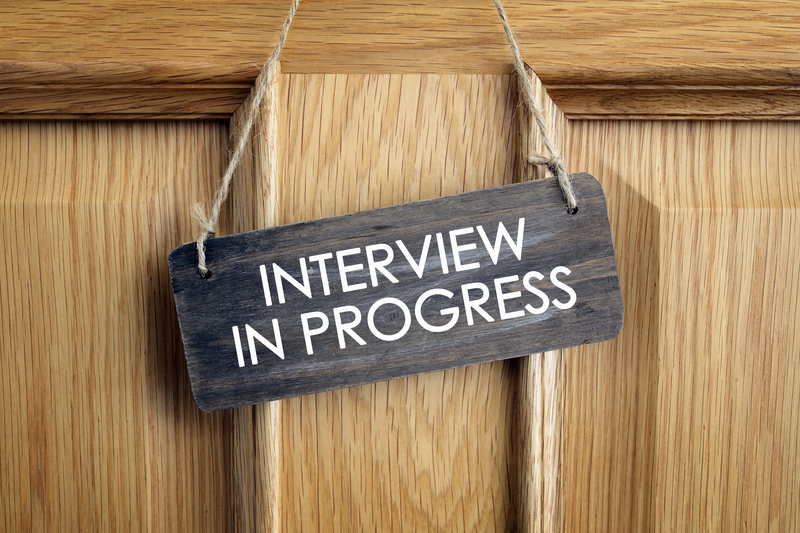 Previous post ← What should you ask an employer at the end of a job interview?